When considering the evil events in history, the Holocaust remains one of the most notorious. Dr. Joel Dimsdale, professor of psychiatry at UC San Diego, began his work 40 years ago studying survivors of Nazi concentrations camps, uncovering strategies of coping that helped these victims survive. However, after a visit from a Nuremberg executioner, Dimsdale began to study the perpetrators of these crimes instead. 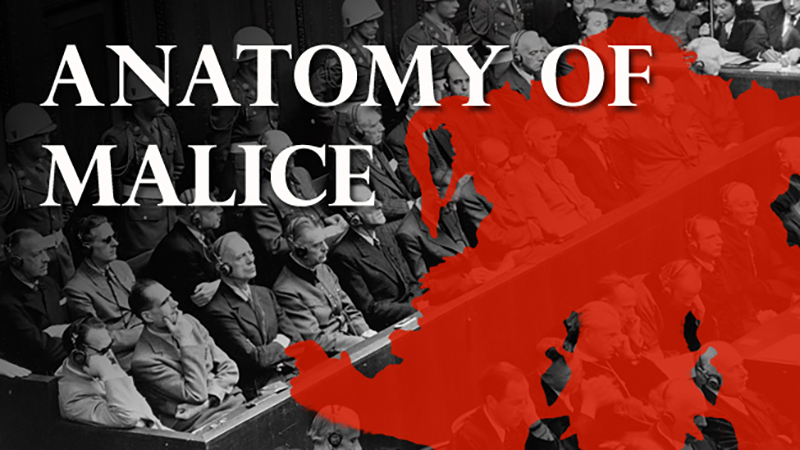 In “The Anatomy of Malice: Rorschach Results from Nuremberg War Criminals,” Dimsdale searches for the answers to questions like: How could the Nazi’s do what they did? Were they criminally insane? Psychopaths? 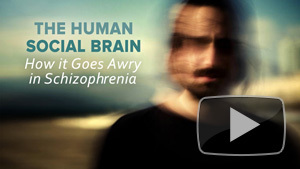 Suffering from delusions, or some other mental disorder? In this presentation, part of the Holocaust Living History Workshop, Dimsdale examines archival data of Rorschach ink blot tests administered at the Nuremberg trial in an attempt to uncover those answers. Watch other programs in history and the Holocaust on UCSD-TV.